This week, we’re talking about yet another new-to-me Lake Union author’s newest book, the first in a new series. 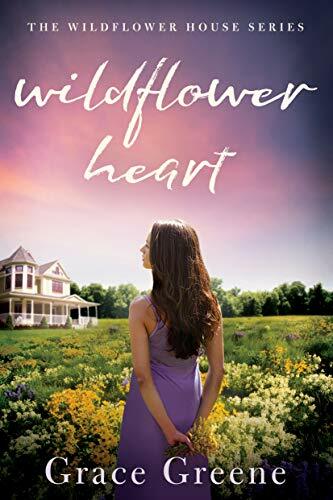 This week, we’re looking at Wildflower Heart by Grace Greene. This book ultimately is all about finding yourself again after loss. And it resonates quite a bit, as most all of us have felt these things to one level or another. The story itself works well in grounding us in the world it is creating while also allowing several possibilities for the stories to come – and making us look forward to them. This isn’t an action packed bombastic ride, and yet it also isn’t the cozy, feel good story others might seek. But it is a quiet, well crafted story of heartbreak and hope, and in that vein it can prove very cathartic. Overall, this is a world I would love to come back to, and I can’t wait for the next book. Resilient Heart. This was yet another new-to-me Lake Union Publishing author, and yet again Greene writes a fantastic tale of heartbreak and mending. 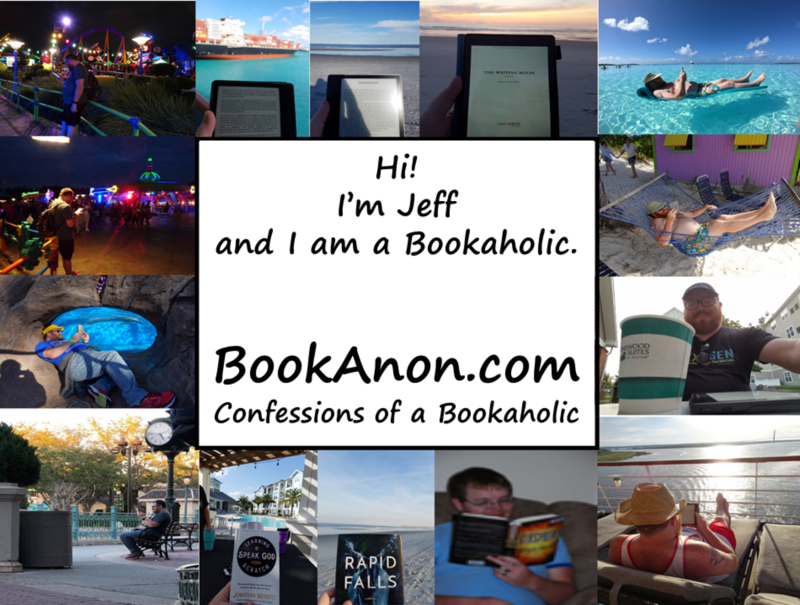 As a solo story, the book feels complete while leaving the possibility of a follow on open without being overly blatant in actually setting it up – which is appreciated. As the opening tale of a series, as the “Book 1” tag blatantly suggests itself, this book works well in creating a world that I would love to revisit. And as an introduction to Greene and her writing, this book is well crafted and instills a desire to see what else she has to offer, in the best possible sense of the term. Whether you’re new to Greene or not, pick this book up and you’ll find a worthy friend.